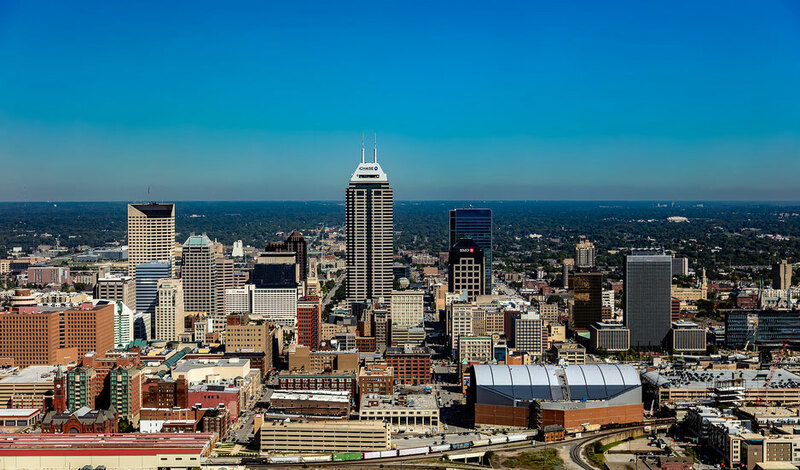 simpleIT is a Technology Success Partner in Indianapolis, Indiana that empowers growing businesses with technology. Small businesses and nonprofits often suffer from technology that’s been cobbled together over the years. You hate it, your team hates it, and it causes lost revenue. We partner with organization leaders to relieve the hassle of technology through better strategies, better software, and better support to streamline and improve your worker experience. This leads to a more productive and protected team that can focus on what they do best. simpleIT exists to empower growing businesses and nonprofits through technology by providing managed IT services and software consulting and integration to relieve the stress and hassle of technology so organizations can be more productive and protected. The vision of simpleIT is to become the trusted Technology Success Partner of small businesses and nonprofits by implementing expert software and support processes that help them compete at a higher level and improve growth and productivity.